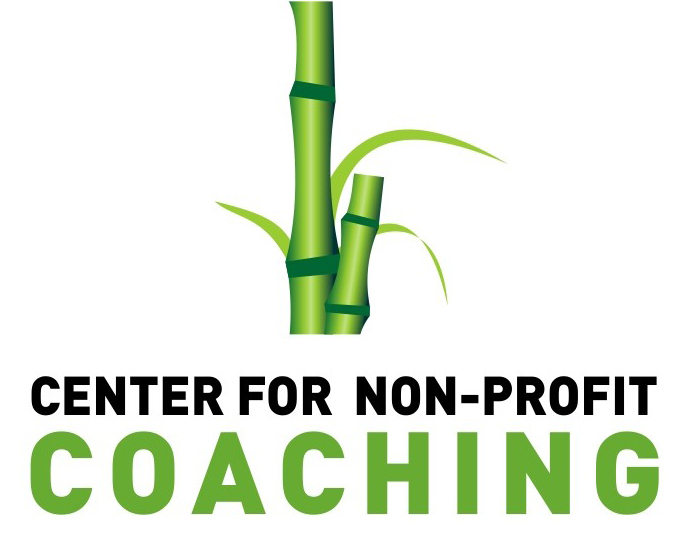 The Center for Transformational Presence and its Founder and Director Alan Seale have influenced the work of CNPC. Coaches Mary Riley, Nathalie Bayol, Nancy Terry, Samantha Dye, Mary Crowley and Kathrin O’Sullivan are graduates of the Transformational Presence Coach Training Program. All of our coaches have done Manifestation Wheel and/or Soul Mission work with Alan. We often use exercises and other materials drawn from this work. Margaret Rode and her company Websites for Good have been helping guide CNPC through the maze of online marketing and websites since 2011. Part of a small group of individuals who helped get CNPC started, Margaret specializes in working with nonprofit organizations, businesses operating with a larger purpose, and individuals involved in personal/professional development. As such, she has been an excellent fit as CNPC’s messaging and capabilities have evolved into the larger world.